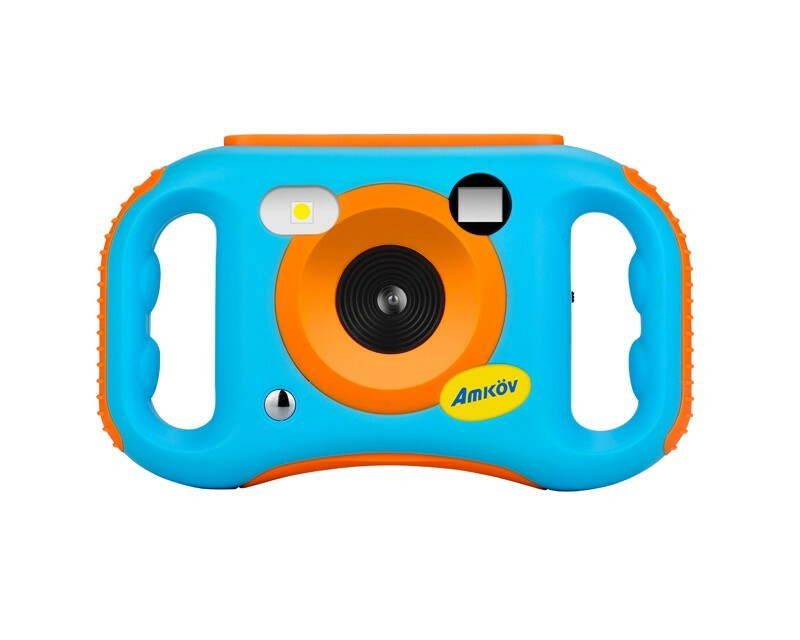 1080P Kids Friendly Camera with Wifi-AMKOV Official Website - Kids Camera, Digital Zoom Camera,Optical Zoom Camera etc. 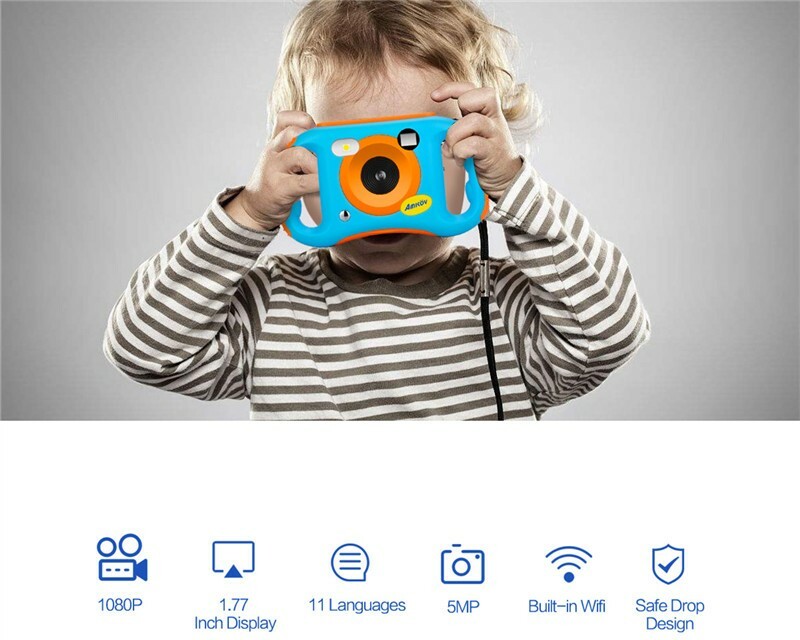 As a kids camera with Wifi, the CDEW let kids and parents have interactions with each other. Parents could download an App and connect it to the camera and control it, which would surprise their kids and make them be interested in the kids camera instead of cellphone. With Wifi, if kids record their discoveries and moments, parents could download it easily and keep it. These will become the best treasures for the kids when they grow up. 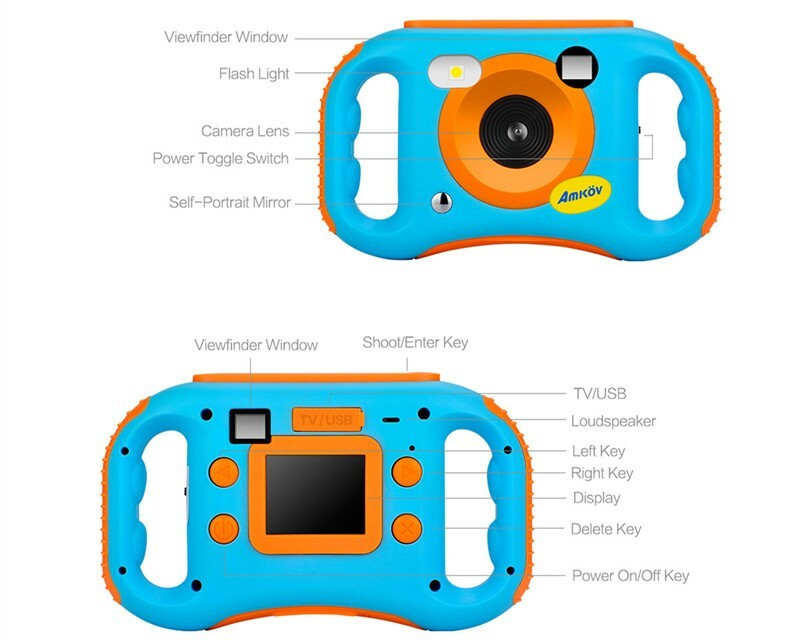 The wifi kids camera could also be used as PC-cam and support TV-out, so parents could see what their kids have recorded through TV as well. 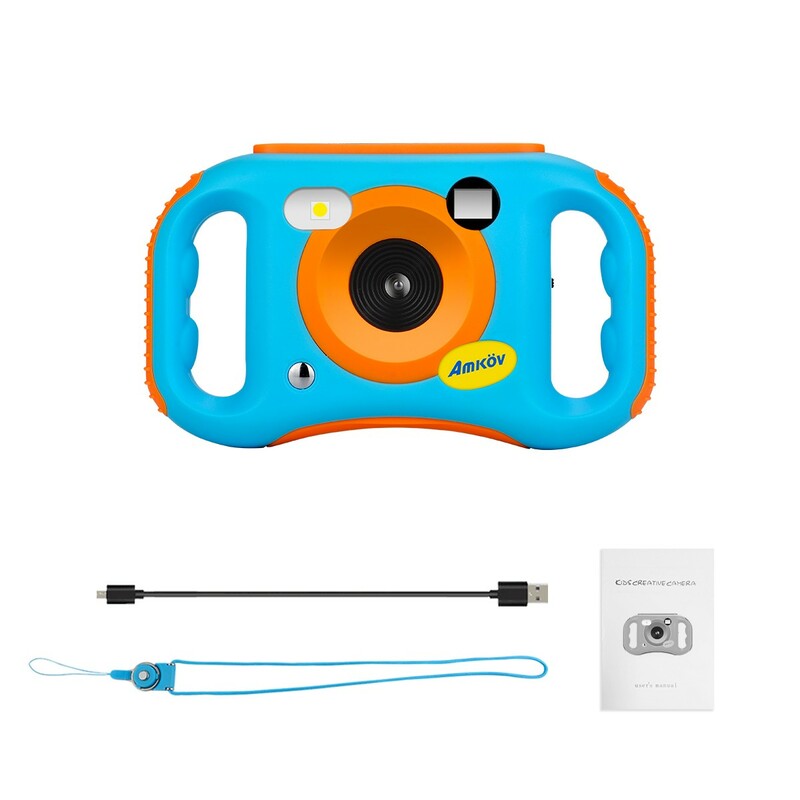 The kids camera is made by kids friendly ABS and shock-resistance silicone material. 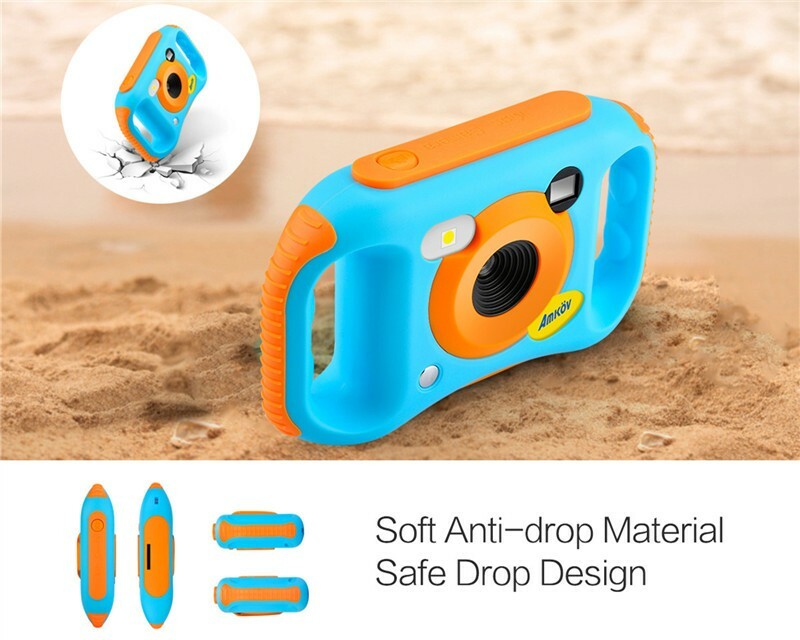 The camera will works fine even if falls from 1 meter high. 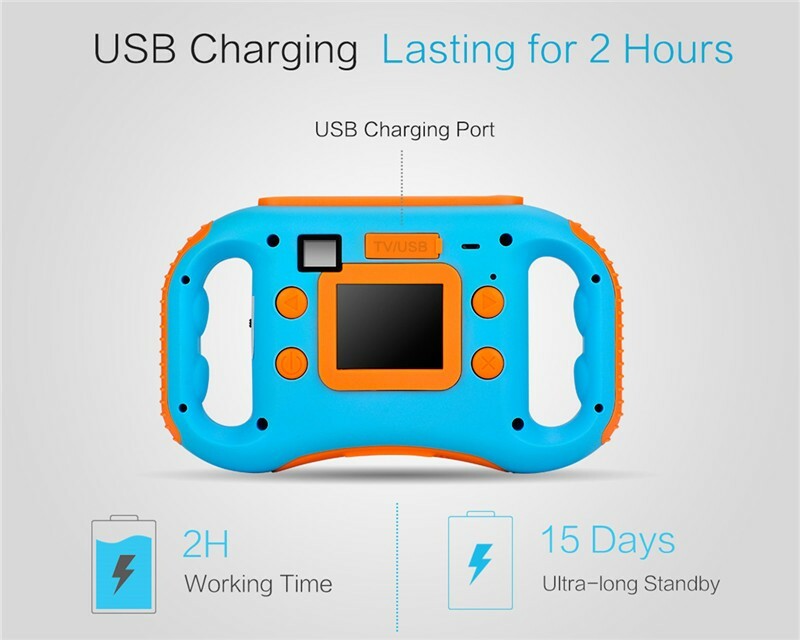 With built-in 600mAh rechargeable lithium battery inside, parents don't have to buy batteries again and again. Apart from convenient, it protects the environment and safe for kids. 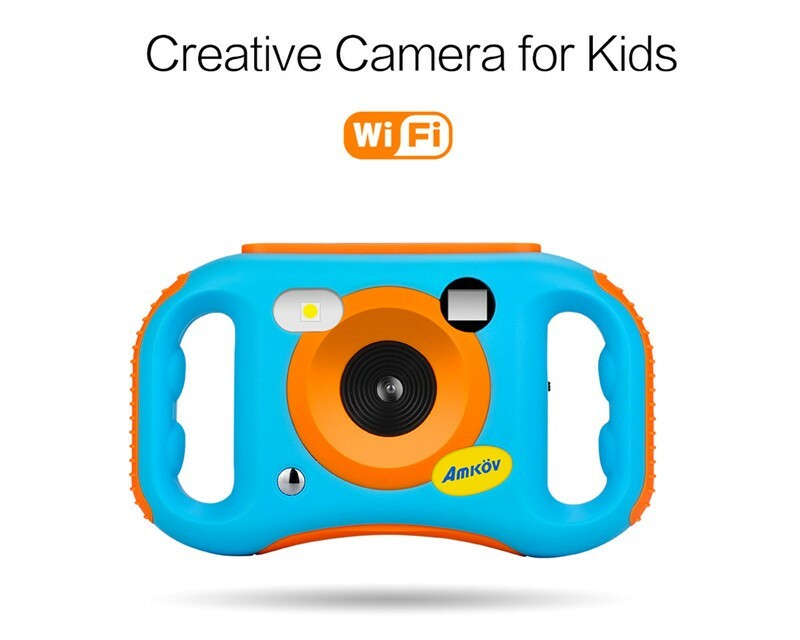 The kids wifi camera's photo and video resolution maybe not as good as cellphone, while it brings fun to kids and raised their interest in photography. And unlike cellphone, there is no games in the camera, kids will focus on photography instead of attracted by games. In this video, you will find the function of the keys, the specification of the camera, some funny functions and wifi instructions in it. For App for the camera, please visit services-APP or click here. If you want to know more instructions or have advices, just leave your comment below or contact us.